Six stand alone Miners Cottages with private bush views. Spacious, quiet and elegant. 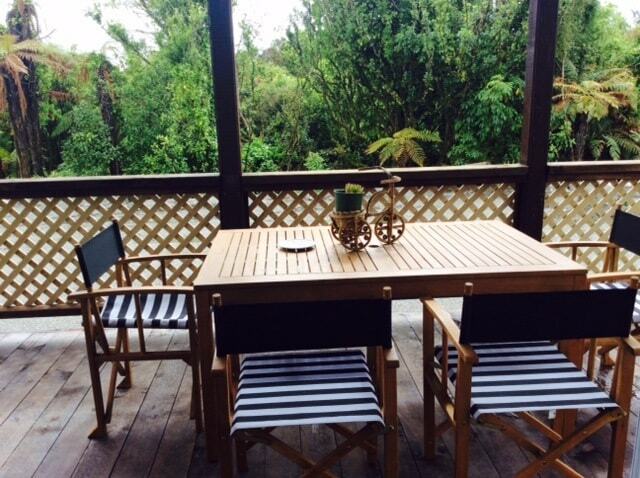 Large outdoor decks with lovely peaceful, private bush views. Well equipped kitchen with double ceramic cooktop, M.W oven, toaster, electric kettle and coffee plunger. Large bedroom featuring two single beds, television and dressing table (beds can make into a King upon request). Large light open studio / bed sitting room looking over deck to bush. 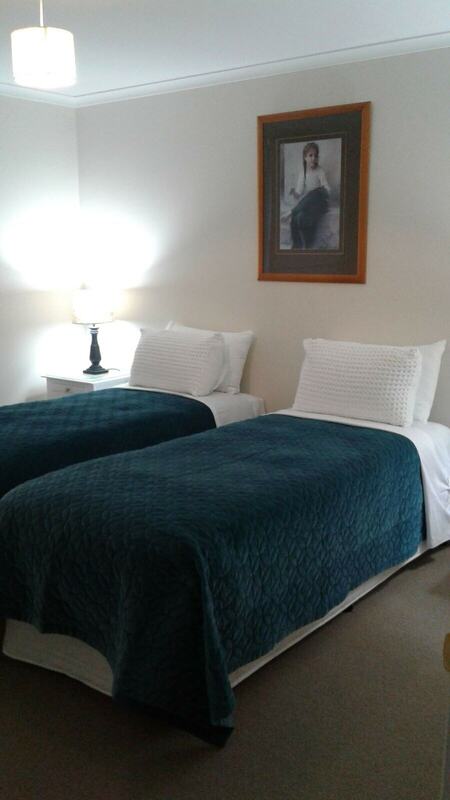 Room features one King bed (can be converted to two single beds upon request). Elegant furnishings including antique dining suites and writing desks evoke a memory of times gone by but in combination with all modern conveniences such as heat pumps, double glazing, televisions. Storage corridor for suitcases, boots, etc leaving your rooms uncluttered. Lock up garage for bikes. One cottage is wheel chair accessible. From all cottages you can walk through the garden to the Theatre Royal Hotel / bar and restaurant.